Insomniac Games’ Spider-Man is one of the most highly-anticipated games of the year, with the developer’s track record and the popularity of the character causing major hype. 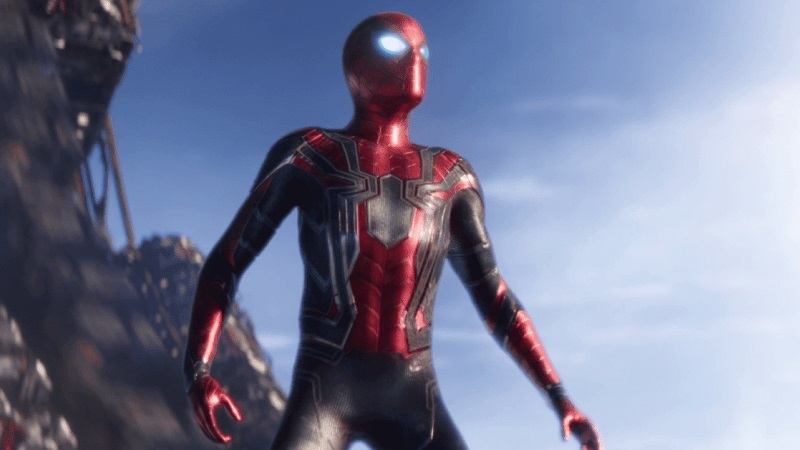 Those who are looking forward to the new Iron Suit that Spider-Man will be wearing in the new Avengers movie are in luck, as the suit has been confirmed for the game, as well. This was announced on Twitter, with a brief gameplay clip also being shared. This has been revealed as a pre-order bonus for the game, so those who want it will need to fork over the money early. It remains to be seen if this suit might become available at some point down the line, as once enough time has passed the developer / publisher will typically release pre-order bonus content for everyone. For those unfamiliar with Insomniac’s Spider-Man game, it is set in an open world modern-day New York City and played from a third-person perspective. Web slinging and wall-crawling are some of the abilities that players will be able to utilize, with new gameplay elements like parkour also being an option. Things like environmental combat, stealth and quick time events will also be included. While players will be controlling Peter Parker for most of the game, players will also be able to control Mary Jane Watson during certain moments in the game. Spider-Man will launch exclusively for PlayStation 4 on September 7th.